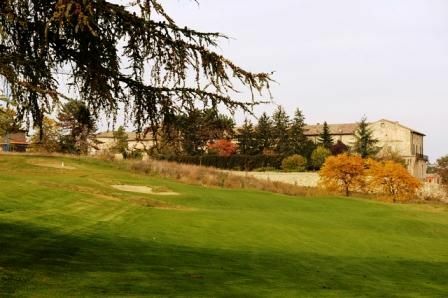 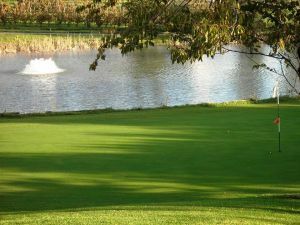 Founded in 1985, La Rocca Golf Club stretches along the foothills which dominate the plains around Parma, abutting right against the against ducal village of Sala Baganza. 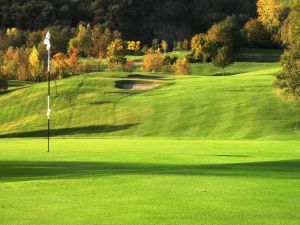 The course, designed by Marco Croze, uses an area situated at the edge of the plains, right where the softly undulating foothills of the Apennines start. 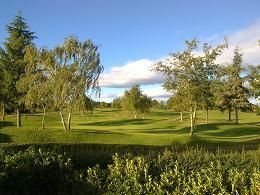 It is nestled among oak and acacia woods and artificial lakes, often crossed by herds of roe deer. In the surrounding area, in addition to Parma’s monuments and museums that are only 13 km away, there are many places rich in history: Torrechiara Castle, Fontanellato Fortress, Colorno, Soragna and many other sites. 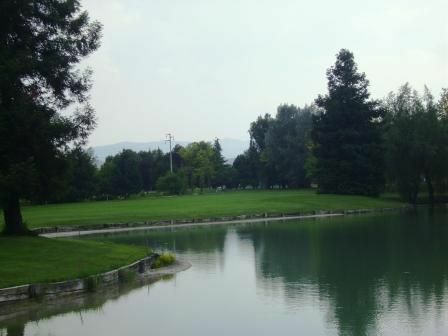 The neighboring Boschi di Carrega regional park is home to a large variety of fauna and flora in its 1,000 hectares of woods and glades. 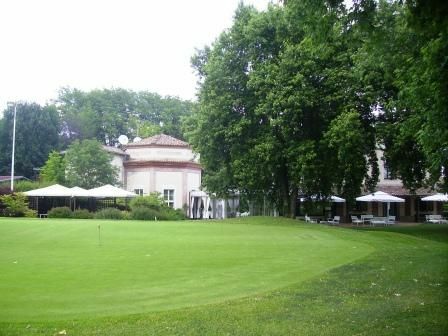 Enjoy golf, art, history, ecology and, why not, great Parmesan cuisine in the ancient “Casinetto,” now the club’s restaurant. 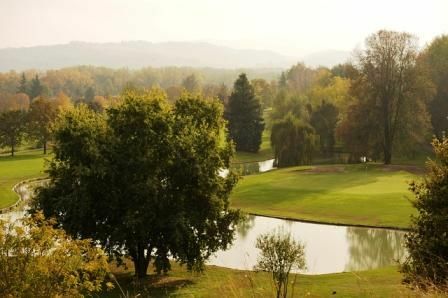 Golf Club La Rocca is not yet in our pool of Golf Courses for orders.